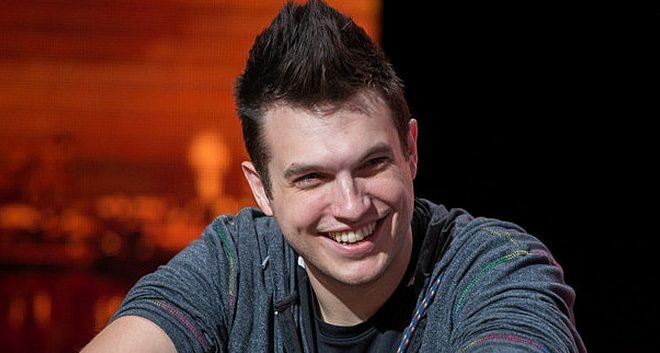 From this week, PartyPoker is using a brand new rewards system called the Cashback Reward Program. 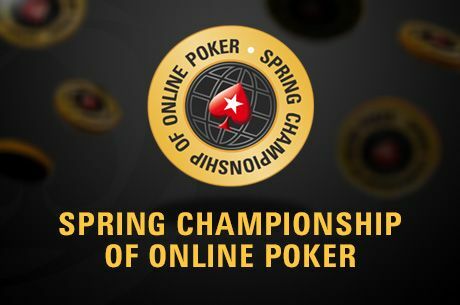 The main concept is that the players will earn points for all the rake they generate. It’s pretty straightforward and depending on the volume you put, you get between 20% and 40% rakeback. 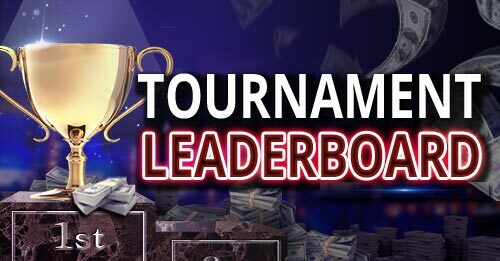 One reward point will be given for each $1 in tournament fees or cash games rake you paid. 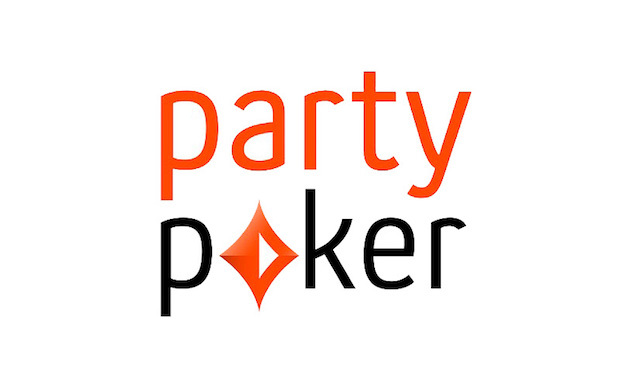 PartyPoker will take into account your points on a weekly basis from 00:01 CET on Monday till 23:59 on Sunday. Based on the amount, you will receive cash rewards directly to your account. Players will receive $5 for 25 points, $10 for 50 points and so on up to $20 for 100 points. After this benchmark, the rakeback rises to 25%, the next level is 30% after 600 points and the highest you can get is 40% after 1,200 points. The biggest issue of the new system is that you won’t receive the cash as a typical rakeback program. This means your points won’t be automatically converted to the amount equal to the rakeback percentage. Instead, you must hit certain milestones. If you surpass one of them, but don’t reach the next, you basically lose the difference. For example, if you earn 40 points, you will get the 25-point milestone but are still short of 50. As a result, you will lose 15 points without getting anything. Another downside is that currently you need to opt-in for this promotion to start receiving the cash prizes. 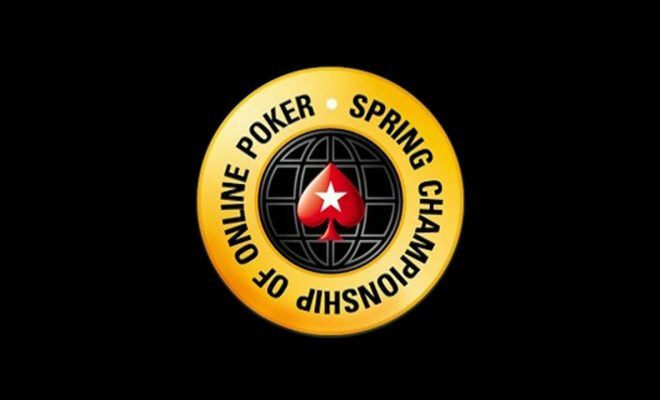 This happens from the PartyPoker client and you need to be logged in. Still, representatives of the room claim that it is temporary due to technical issues. 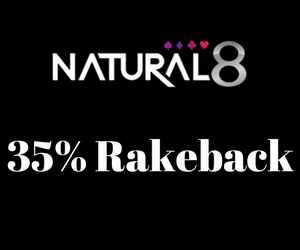 Players should receive the rakeback automatically in the future. 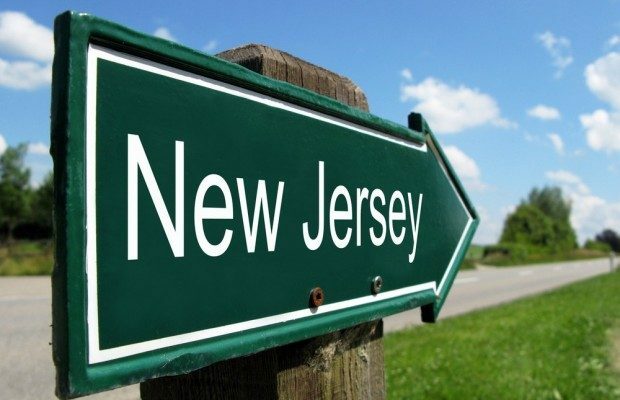 It’s a simple system that will make the recreational players happy. 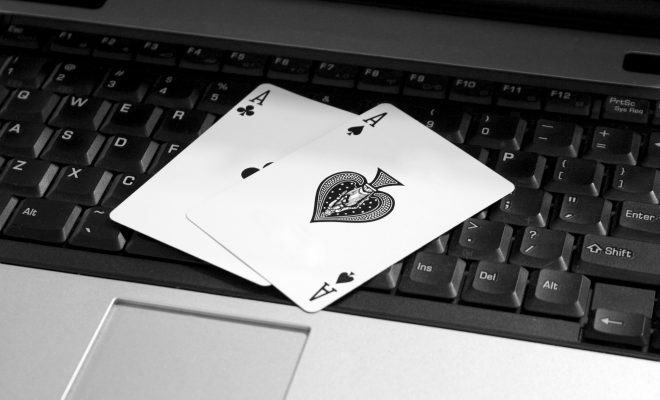 However, PartyPoker could be more generous and simply convert all the players’ points at a fixed rate. Let’s hope they will do that in the future.